There is some good news about the pores on your skin and then there is some not-so-good news. The not-so-good news first: You cannot do away with pores completely. They are necessary for the skin to breathe, are genetically determined and grow larger with age. The good news is that the appearance of pores can be minimised through good skin care habits and makeup. There are three major points you need to remember. You need to get rid of the excess oil on the skin, slough away the dead skin cells that clog the pores and lastly, stimulate the production of new and healthy skin cells that make your skin plump. How do you do all this? Simple, really. Just follow the skin care steps we have laid out for you! The secret to keeping your pores small is to keep your skin clean at all times, and maintain clear pores. Use a non-comedogenic moisturiser and makeup and avoid creams and lotions that are heavy and thick on the skin. Always cleanse before bed and after a good work-out sesh at the gym. Dirt, sweat and oil settle into the pores and make them appear larger. 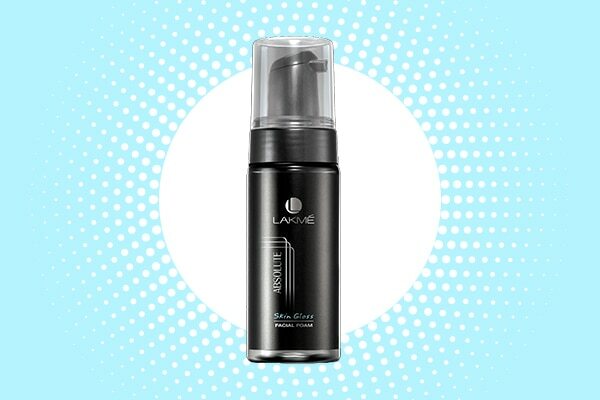 We like the Lakmé Absolute Perfect Radiance Skin Lightening Facial Foam which leaves your skin nourished and glossy. 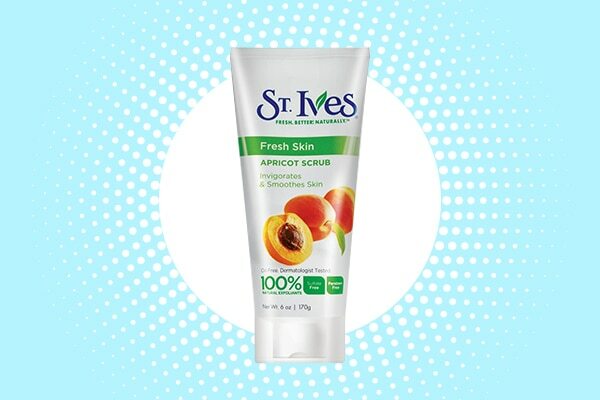 Use a good exfoliator like the St. Ives Fresh Skin Apricot Face Scrub which gently sloughs away the dead skin cells that accumulate on your skin. You could also use a mask that has components of salicylic acid or glycolic acid which are mild exfoliating agents. They clear the pores and tighten them. Toner Maintain the pH balance of your skin with a toner that suits your skin type. This helps restore the elasticity of your skin and clear out any residual debris from your pores. In addition to dirt, oil and ageing, exposure to the sun also plays an important role in determining how large your pores become. UV rays break down collagen which maintains the elasticity of the skin and the tight structure of the pores. 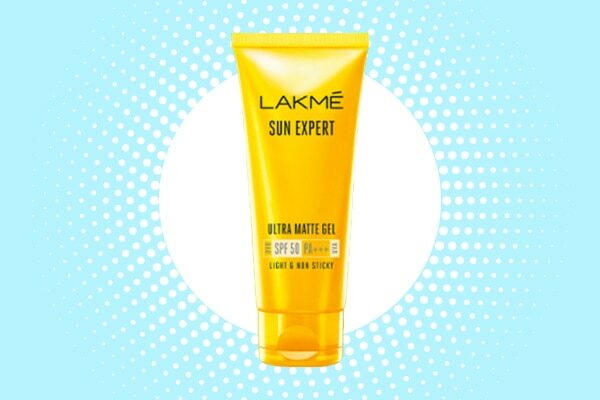 So, give your skin the daily sun protection it needs with Lakmé Sun Expert Ultra Matte Gel Sunscreen SPF 50 PA+++, which is non-sticky and light weight and leaves your skin feeling matte. You can seek the help of makeup to make your pores appear smaller. 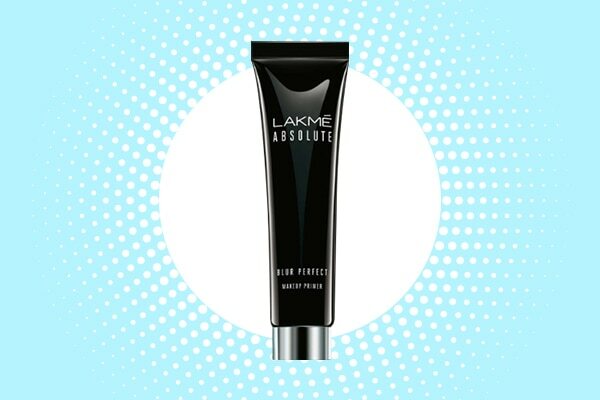 Use a primer like the Lakmé Absolute Blur Perfect Primer to fill out the pores, even out the skin tone and mask any imperfections. 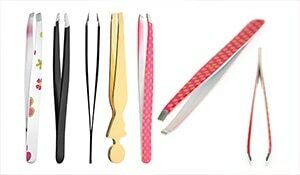 This will make the pores appear smaller and make your makeup last longer.